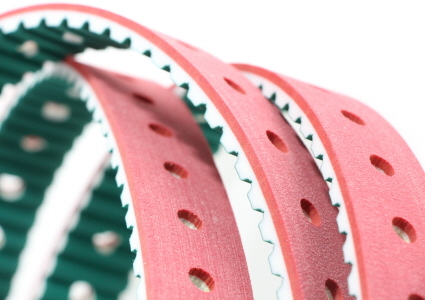 Moulded thermoplastic PU Timing Belts are produced in sleeves at standard lengths and cut to requested belt width. Available as truly endless and no joint. 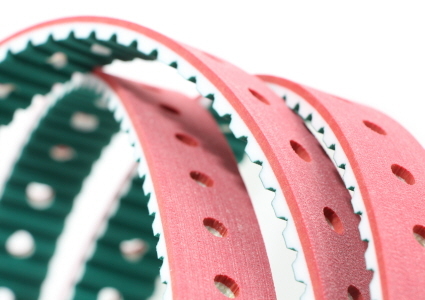 Can be used as a drive, conveying and positioning belt, from very light operations to high-speed, high torque, high-performance applications.